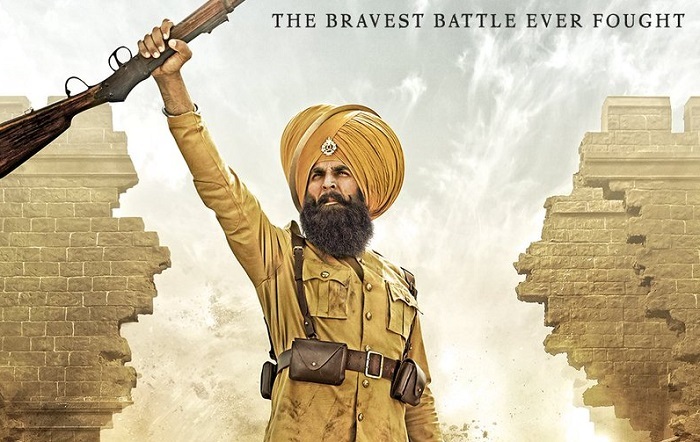 Kesari Third Day (Saturday) Box Office Collection Report, Good Jump! Kesari has shown good jump on Saturday (3rd day) at box office. Film is coming of from a Holi holiday period and hence, growth is not that huge which happens in general cases. Real trend of the film will only known by Monday. Kesari has collected an approx 18.75 crore nett on day 3. Thus, film total collection currently stands at approx 56.55 crore nett. Film is on track to touch 80 crore nett mark with a good growth on Sunday now. It is still early days to predict the lifetime business of Kesari. 1st Monday and 2nd Friday will tell us where film is heading in long run. We will have some idea on lifetime business once 1st Monday (day 5) results are out. with budget of 100 crores how much it need to emerge as hit. Anything less than 150 crore should be average.